What drives us: The maritime industry emerged in the 21st century as a highly specialized field. Various aspects – such as different shipping segments, modern offshore projects, new environmental technologies and propulsion systems, international regulations and requirements – call for specialized technical and business knowledge. It also involves continually monitoring and evaluating various market trends. One thing you can always count on: We know what needs to be done and when and how it needs to be done to ensure the success of your project. Service – not only in our name but also at the heart of all we do. 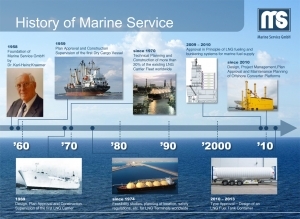 Marine Service is a family-owned business founded in 1958 by Dr. Karl-Heinz Krämer. 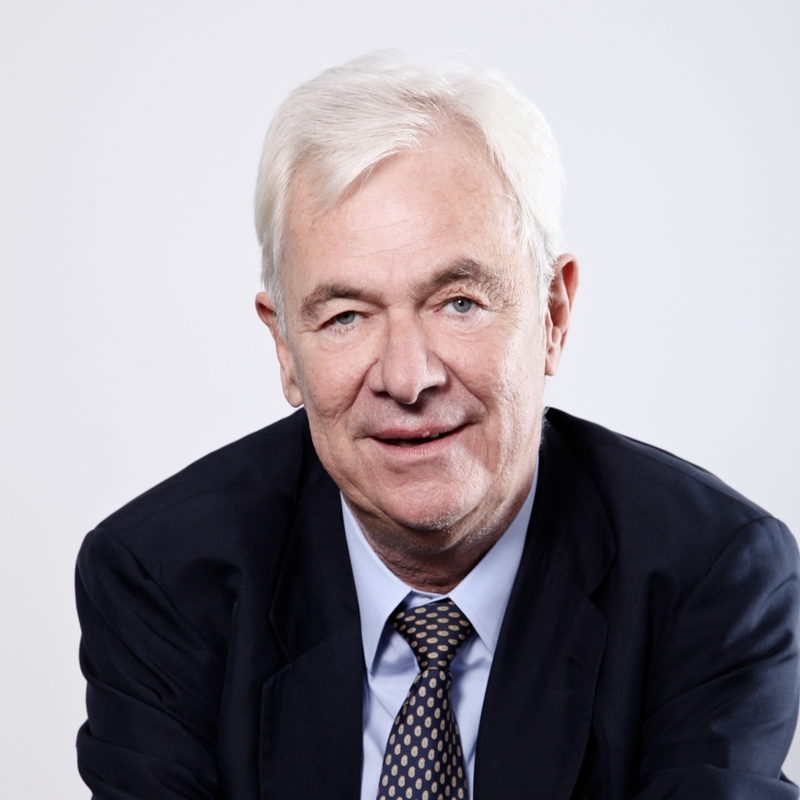 It is now managed by the third generation, Christian Krämer, who is the majority shareholder. 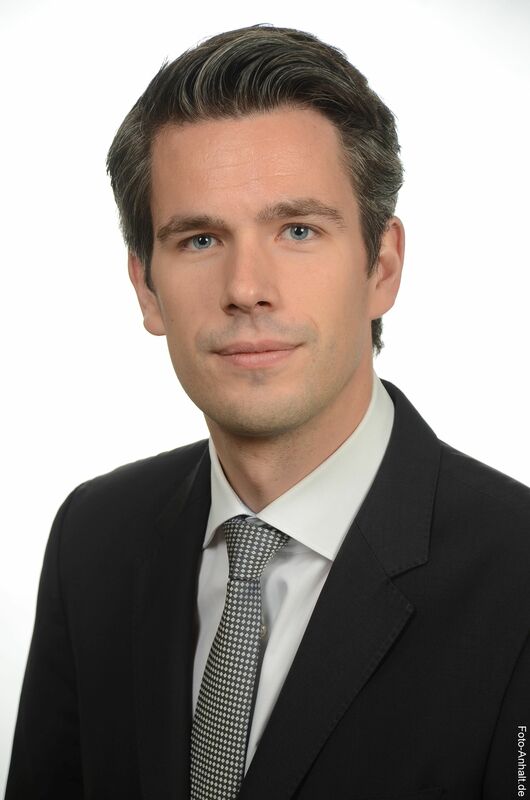 Christian Krämer joined the corporate group in 2013 and took over its management 2017 after the unexpected and sudden death of Peter Krämer. 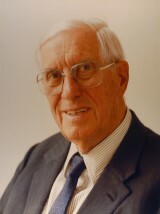 Peter Krämer had over decades developed the company into what it is today. What drives us: We have been providing specialized maritime solutions for over half a century and, with our passion and dedication for shipping, have been committed to serving our customers and their interests ever since. 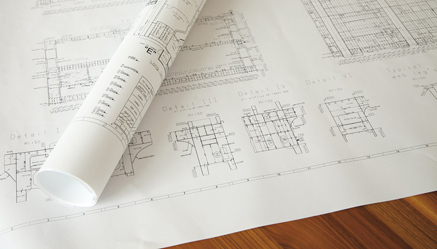 Our consultancy portfolio includes feasibility and transport studies. We plan the design of new ships, conversion of LNG tankers to FSRUs and retrofitting of ships to LNG propulsion. 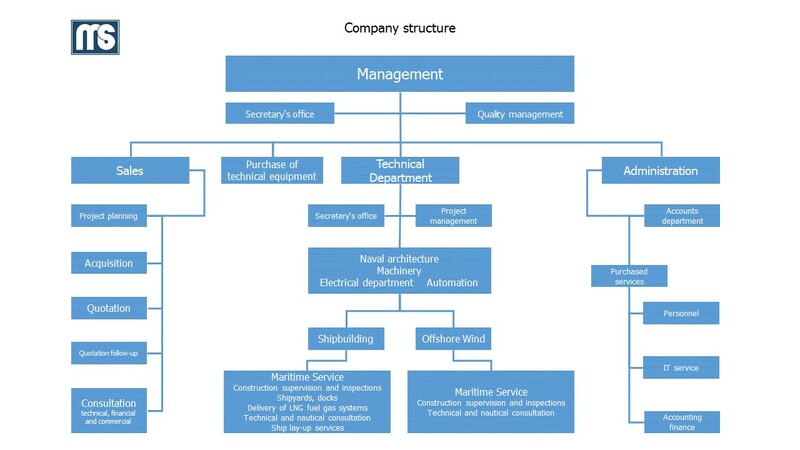 Marine Service supervises project management, from managing all licensing procedures, carrying out building supervision, vessel inspection to the analysis and optimization of berth calculation. We make sure that there are no unpleasant surprises. Marine Service uses specialized, advanced software, developed in-house, for data processing, costing and evaluation processes in the implementation of all its projects. Marine Service is certified to ISO 9001 standard by the Germanischer Lloyd Group. At Marine Service, our corporate culture has been shaped by the hanseatic merchant traditions, at all levels of the organizational structure. These are the foundations for our reliability and stability. 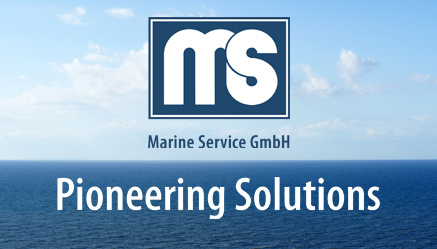 Marine Service was founded as a specialist in marine consultancy services by Dr. Karl-Heinz Krämer in 1958 for the development of marine engineering technology, project planning, and design and construction supervision of seafaring vessels. Its portfolio also included related business and legal advisory services. 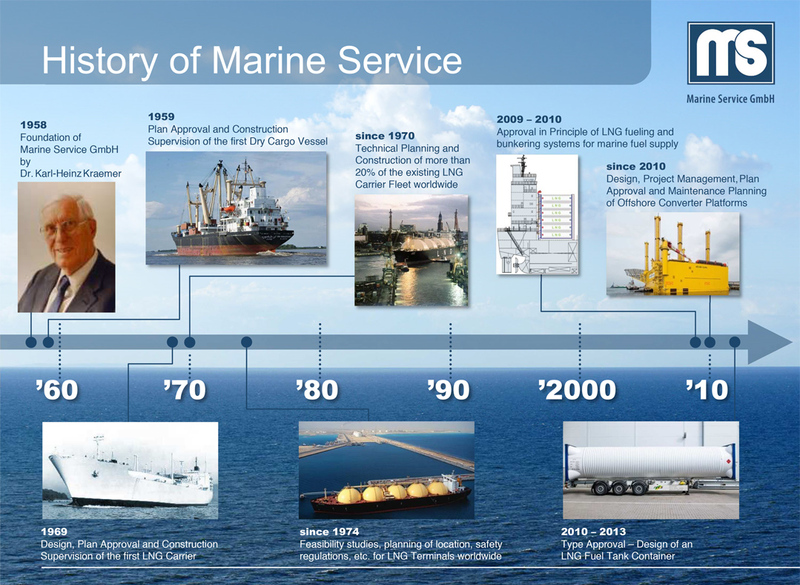 Marine Service has been proactively contributing to the growth of the maritime industry for over half a century. Through the design, development and successful implementation of high-end, complex ship projects, Marine Service has acquired outstanding technical and business expertise. 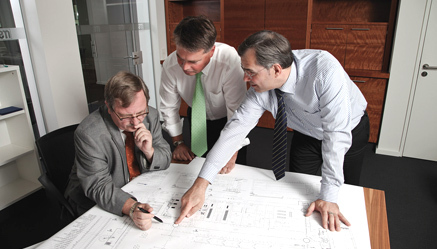 Leader in technical and commercial design, development and supervision of complex LNG projects. We are the leading global specialists in the field of LNG and LPG transport. Marine Service developed one of the first duplex steel cargo tanks with stainless steel coating. We subsequently worked on the enhancement of tanks coated with or produced entirely from stainless steel for chemical tankers and were involved in the formulation of standards by the IMO and classification societies. 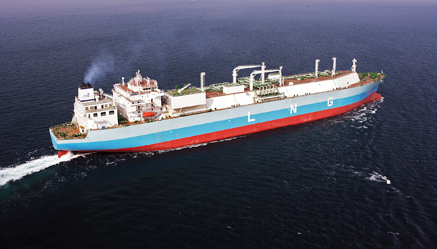 We have been involved in the planning or construction of 20 % of the current LNG fleet. We have been specializing in LNG tankers since the 1970s. One fourth of the LNG tanker fleet currently operating worldwide has been managed by Marine Service during various phases in the making of a ship – from the design concept to the review of design drawings, construction supervision and acceptance of work to controlling and delivery. Expertise in marine transport of LPG, ethylene, petrochemicals and ammonia. For over 30 years, Marine Service has been conducting analyses and technical studies for construction of vessels designed for methanol transport. This includes managing the entire process from the technical design, approval to operations and the transport of LPG and liquid ammonia (NH3). We have 30 employees working for us at Marine Service in Hamburg, plus 25 project managers and engineers across the world. 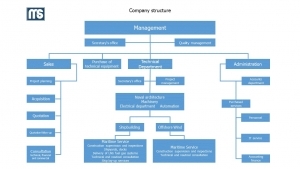 As a long-term partner, Marine Service provides consultancy services to its sister company, Chemikalien Seetransport G.m.b.H. (CST), a shipping company, which in addition to various tankers also manages a fleet of special liquefied gas tankers. A ‘normal’ day without shipping? That is very rare these days. We are dependent on a dynamic trade that connects continents across oceans through an extensive network of sea routes. Marine Service is a part of this network. Being a company based in Hamburg, we follow the guiding principles and ethos of the hanseatic merchant tradition, which lays emphasis on business relationships built on honesty and mutual trust. As a member of the maritime industry, we are committed to this tradition, not just from an economic but also from an environmental perspective. It is essential for us to plan for the long term and to take future generations into account in the process. We want to proactively support the implementation of environmentally-friendly directives for marine transport in order to protect our oceans in the long term. Social responsibility is an integral part of our corporate culture. In keeping with this commitment, over 1300 schools have already been built in 13 African countries as part of the “Schools for Africa” program, a joint initiative between UNICEF, the Nelson Mandela Foundation and our foundation, the Peter Krämer Stiftung. Chemikalien Seetransport G.m.b.H. is the shipping company within the Dr. Karl-Heinz Krämer Group, specializing in chemical, product and gas tankers, as well as bulkers. The highly complex operation of these special ships not only requires an extremely high level of technical know-how, but also a wide range of technical solutions in the field of energy efficiency and environmentally-friendly operation of the ships. Marine Service enjoys working with Chemikalien Seetransport time and again to develop new solutions for issues relating to everyday ship operation, as well as joining with the technical and nautical personnel to support customers in its own projects.